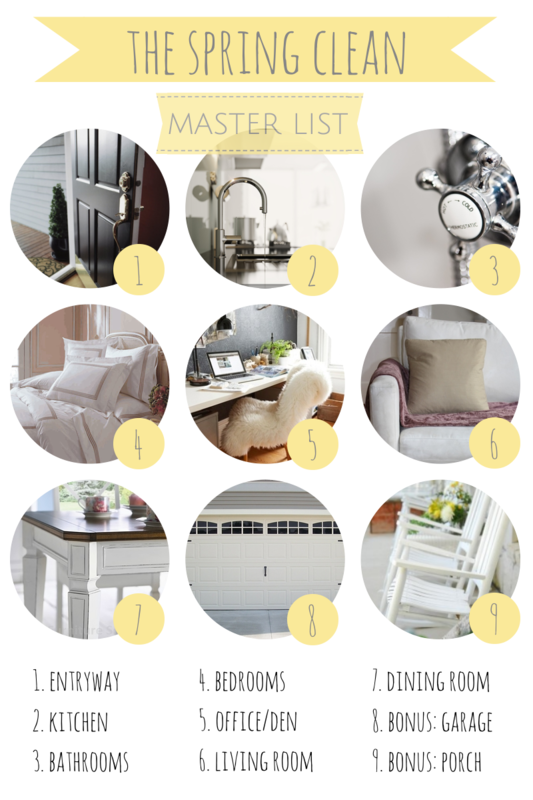 Narrow Minded: Are You Making the Most of Your Hall Furniture? 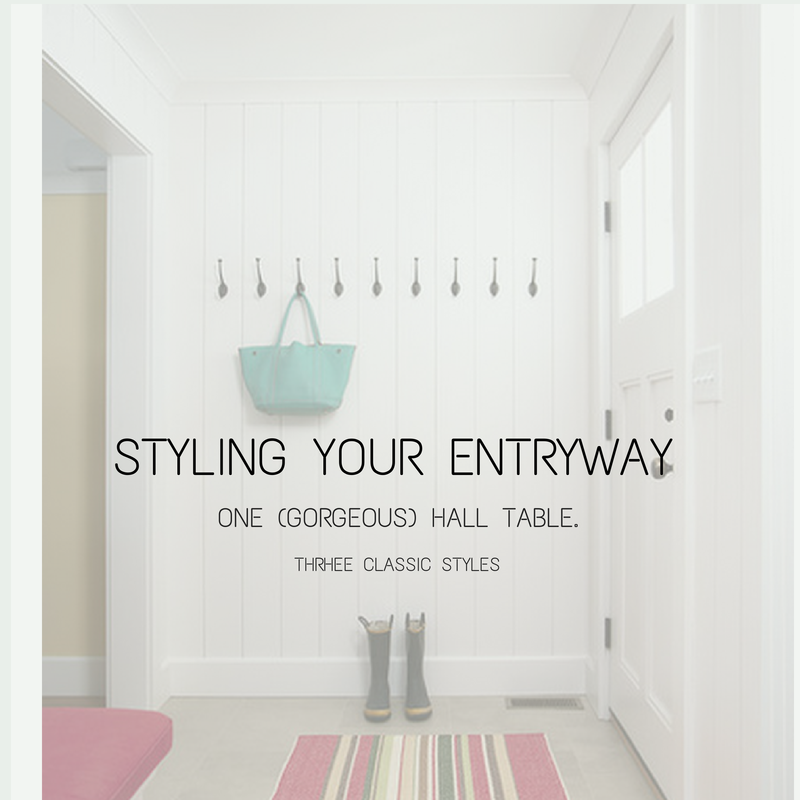 When you give your entryway the proper treatment, it can become such an inviting, organized, and ultimately inspiring initiation to your home that you’ll wonder why you left it so long neglected. Your hallway can can add accessible square footage and darling display to your home, as well as necessary storage options. 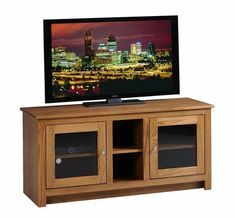 Check out what all you can do with hall furniture – from hall benches and shelving to display tables and shoe storage. 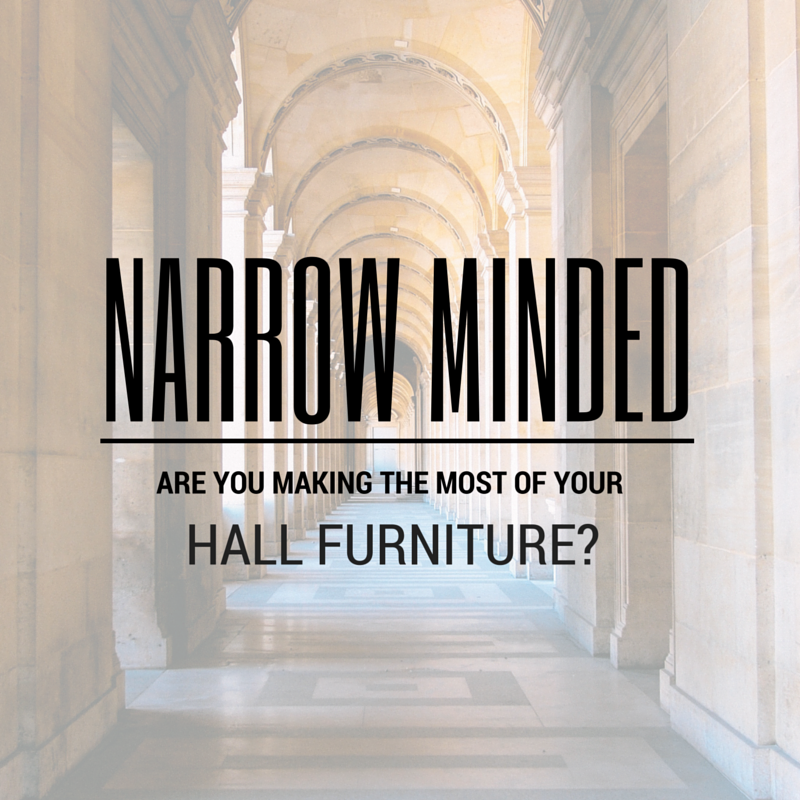 Read More Narrow Minded: Are You Making the Most of Your Hall Furniture? 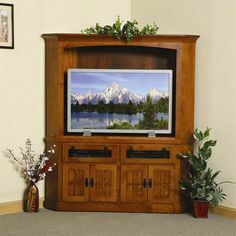 This blog post was updated on February 19, 2019 with wall and mantel clock options and the Steelton 2005 Grandfather Clock Quick Clip Video. 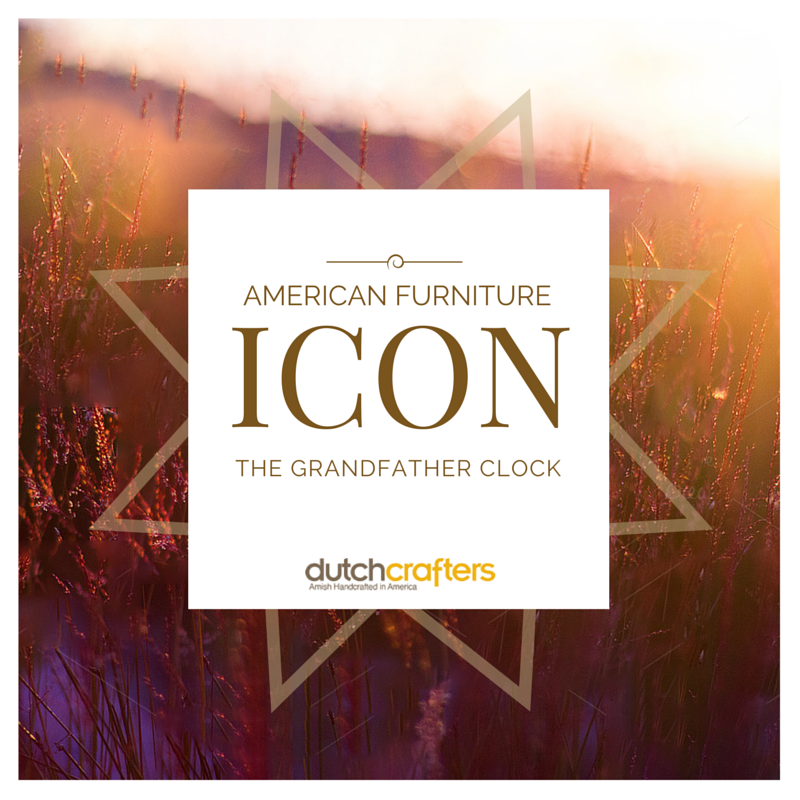 From nursery rhymes to stories of olden times, the grandfather clock has been an icon of classic British and American elegance since William Clement created his first longcase clock in 1670. Let us show you some surprising places that highlight time-honored, American made Grandfather clocks in ways both old and new. 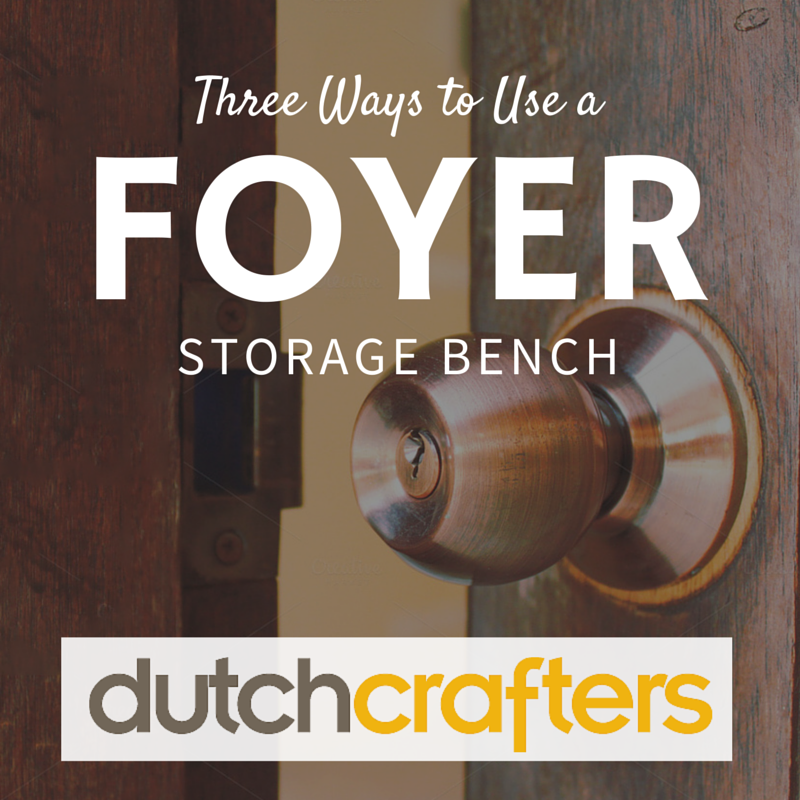 In truth, the foyer storage bench goes by many names: hall bench, entry storage bench, shoe storage bench, entry hall bench tree rack (okay, we made that last one up).